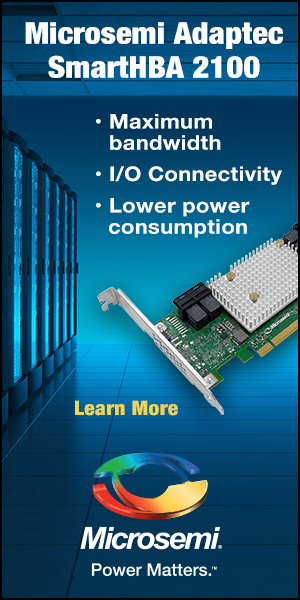 Transcend Information, Inc., a leading producer of industrial grade storage devices, is announcing its latest industrial/embedded application SSD in the 2.5” form factor. The SSD570 utilizes top quality NAND flash chips to achieve (up to) 510MB/s sequential reads speeds and sequential write speeds of (up to) 450MB/s. 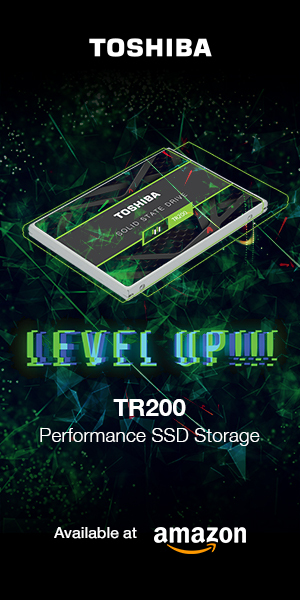 The SSD570 is geared toward industrial and embedded usage scenarios, and features value-enhancing technologies that include Intelligent Power Shield (IPS), Device Sleep mode (DEVSLP) and S.M.A.R.T. drive monitoring attributes. The SSD570 couples its SLC NAND flash chips to a Transcend TS6500 controller to deliver its high sustained read/write performance, and to deliver higher stability of data retention, increased endurance levels and lower error rates. The SSD570 also features a shock and vibration resistant design that makes it ideal for industrial and embedded usage. Compared to SSDs that lack a power shield function, the SSD570 assures more data is immediately written to the flash chips in the event of a sudden power loss or interruption. The IPS function prolongs the time before the SSD enters write-protect mode at the onset of a power loss to ensure as much data as possible completes its transfer to the NAND chips. Transcend’s new SSD570 also supports secure erase commands, a global wear-leveling algorithm, and built in error code correction (ECC) for enhanced reliability. The SSD570 is being offered in capacity points of 64GB and 128GB, and are backed by a three-year limited warranty. 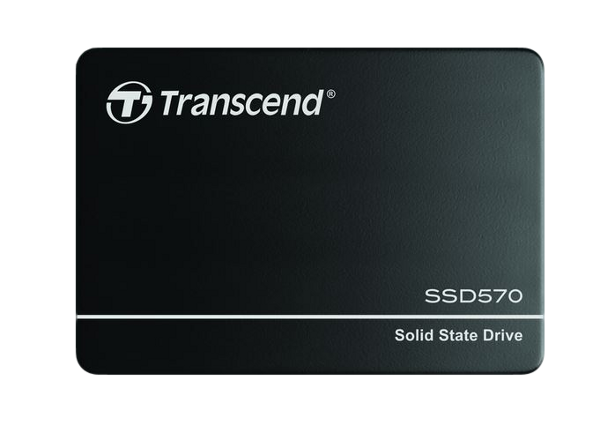 You can view the Transcend press release announcing the new SSD570 in its entirety here.